Receive breaking news and special reports. The news and stories that mattered delivered the day of the week in the morning. 89 people on board, was found and retrieved the Indonesian Navy Monday. The Lion Air Flight JT610, a Boeing 737 MAX 8, crashed shortly after takeoff from the Indonesian capital of Jakarta on October 29 to Pangkal Pinang, capital of Sumatra's Bangka-Belitung Island. 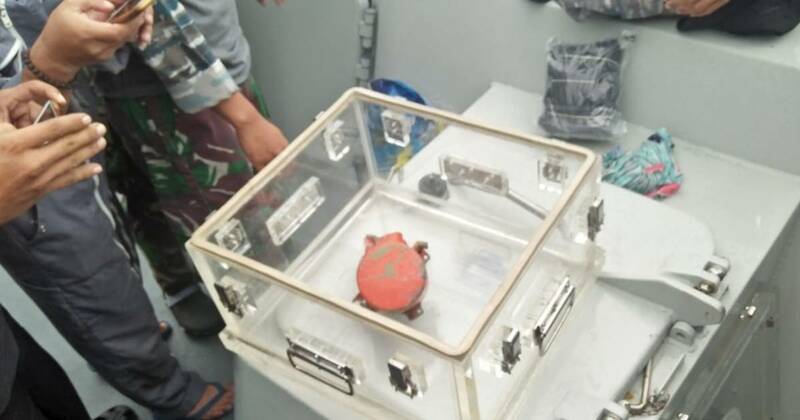 The Indonesian authorities said in a statement Monday that the voice recorder was found in the waters of Tanjung Kerawang in West Java Province. No further information was immediately available. The Indonesian Committee on Road Safety did not give reason for the crash in a preliminary report in November. The report highlighted problems with the airline's maintenance practices and pilot training, as well as Boeing Co.'s anti-stall system. Information retrieved by the jet's flight recorder at the end of last year indicated that the pilot was carrying his controls. The airline sniffed, but an automated anti-stall system pushed them down. The pilots who flew the same plane the day before had a similar problem on the route from Denpasar (Bali) to Jakarta, the Road Safety Committee said. The pilots had to turn off the system and fly under manual control to stabilize the aircraft.